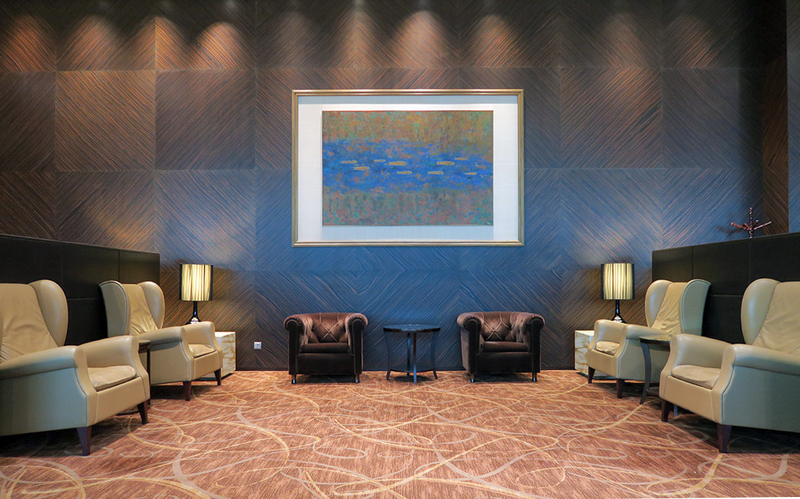 On a recent trip from Australia to the Philippines, I finally got a chance to use Singapore Airlines’ flagship The Private Room lounge for First Class passengers. 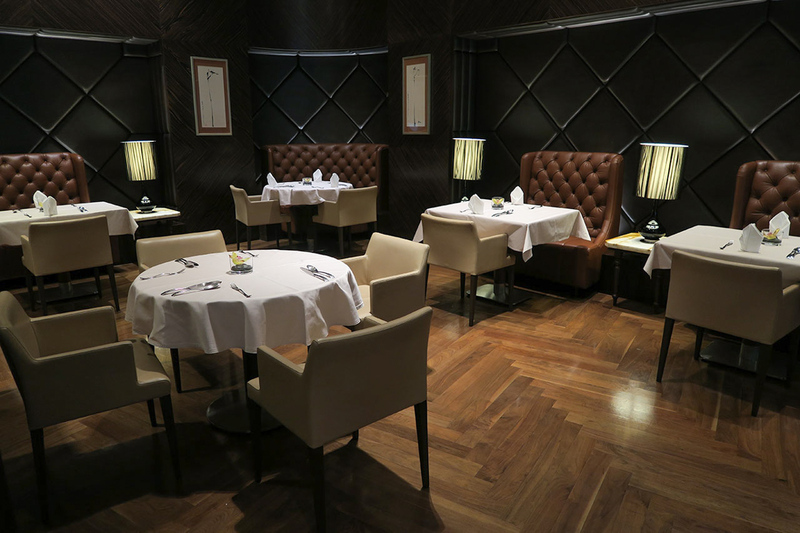 It is an intimate lounge, with extremely friendly staff and a decent à-la-carte menu. 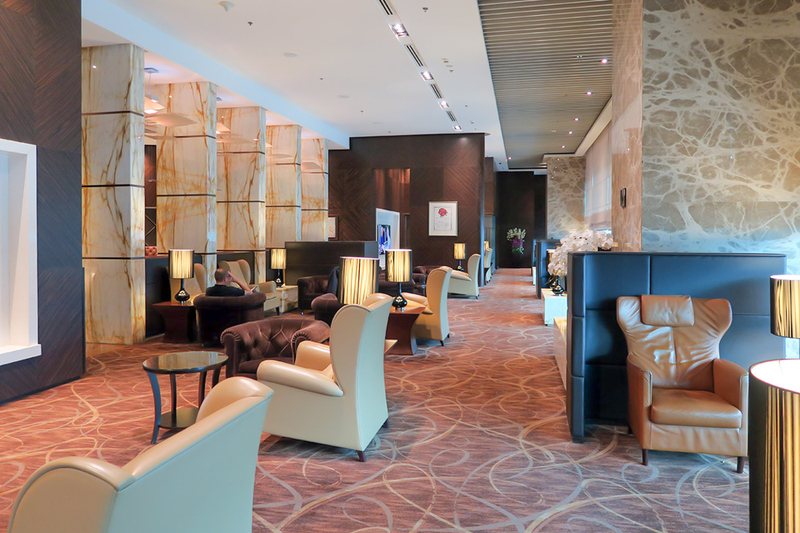 I visited the lounge on two different occasions during my trip, so this is a combined review of my breakfast and lunch visits. 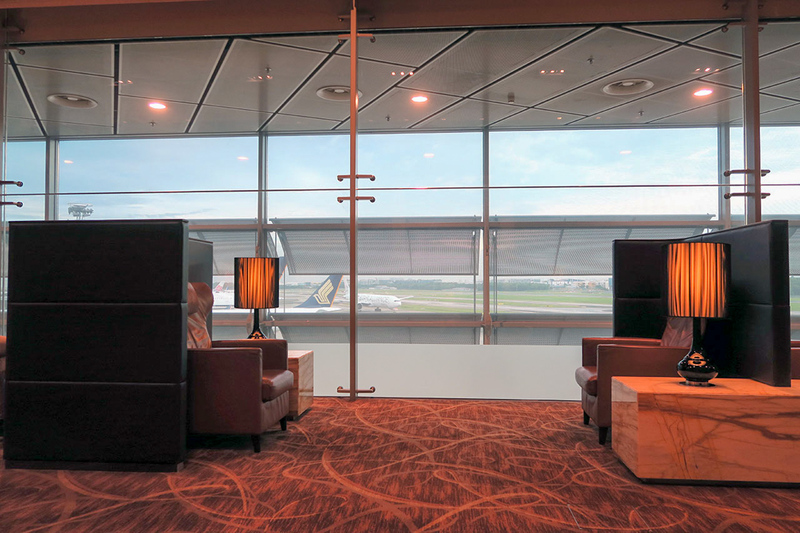 The first time I visited, I arrived in Singapore after midnight and had a 9½-hour transit in Changi. 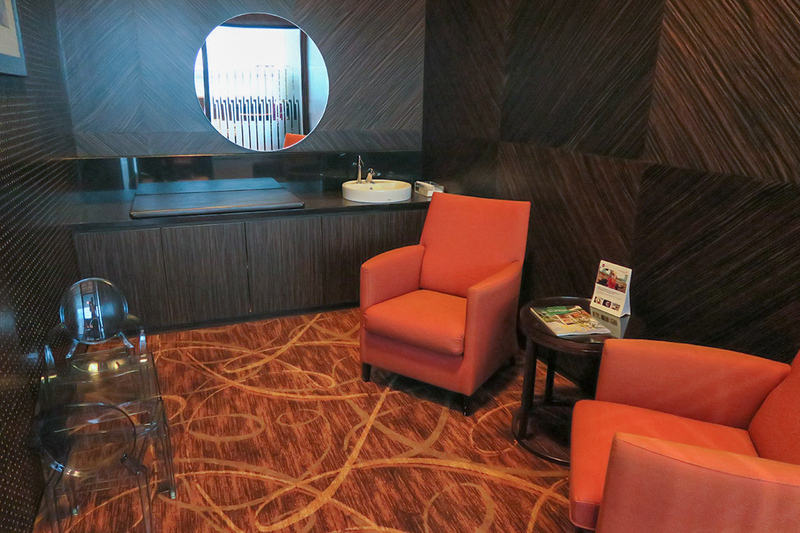 I booked a room at the Ambassador Transit Hotel for the maximum six-hour stay for $112 SGD. 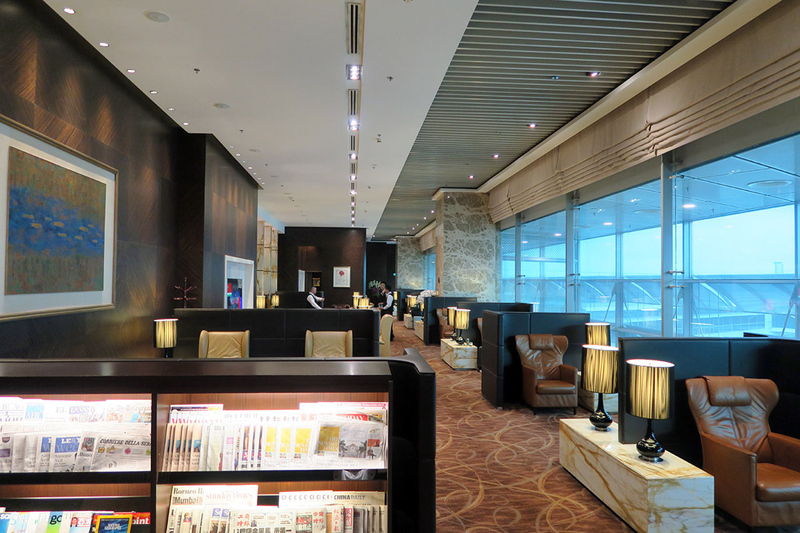 At 6:30am, I got up, had a shower and walked over to the lounge, located in Terminal 3. 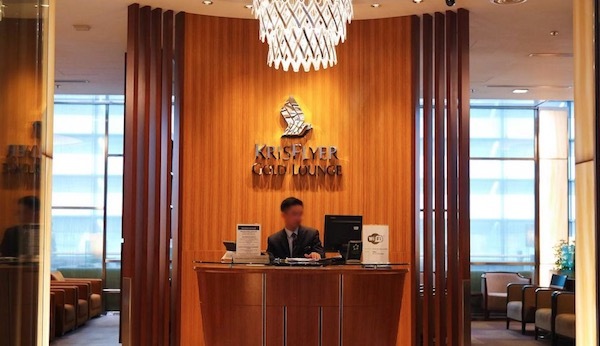 Upon presenting my boarding pass, a desk agent took my roller case and escorted me to The Private Room, which you access through the main SilverKris Lounge. Shortly after, a waitress presented me with the menu and ask what I would like to drink. 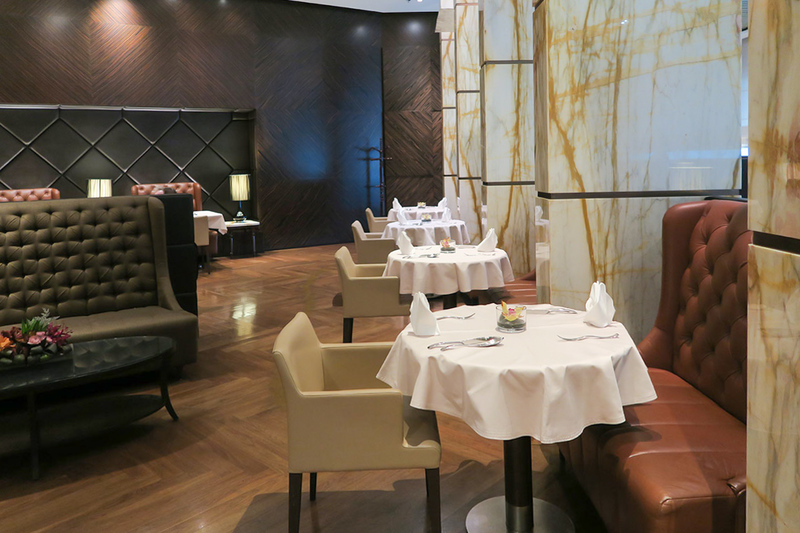 She also advised me that I could eat where I was sitting or take a seat in the dining area. 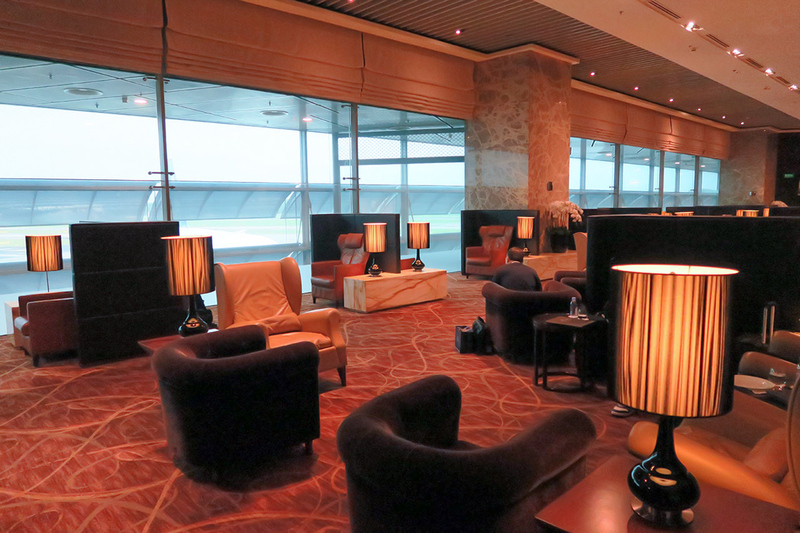 The lounge is not huge compared to the Emirates First Class Lounge in Dubai, for example. 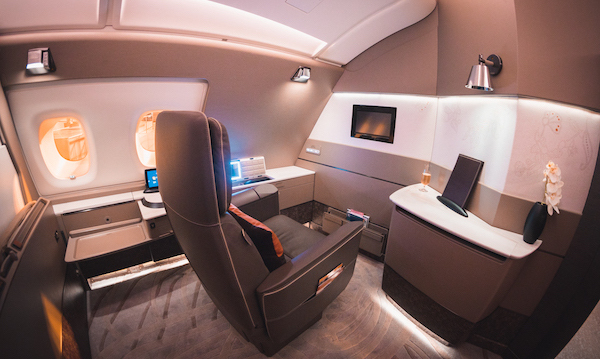 Having said that, there are plenty of comfortable seats and it was never crowded; at the busiest time when I was there, there were only 12 passengers in the lounge. 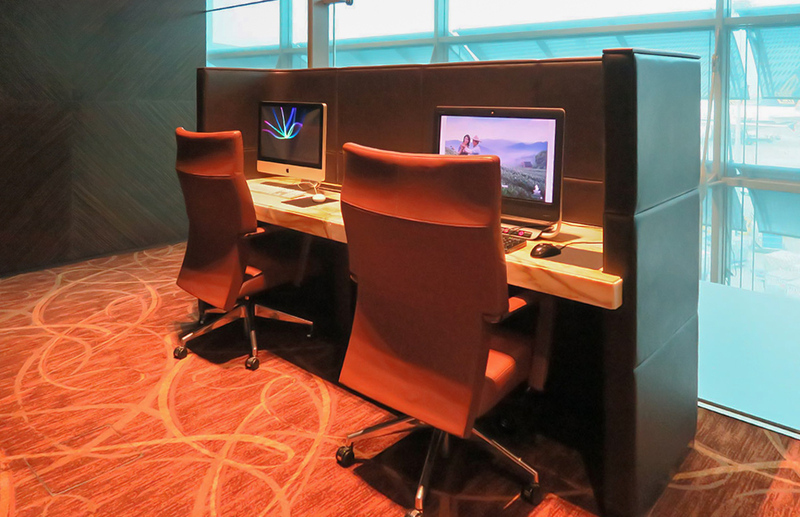 There are seats facing each other by the window, a larger lounge room setting in the middle, more seats down the hall, two computer desks, and a dedicated baby changing room. 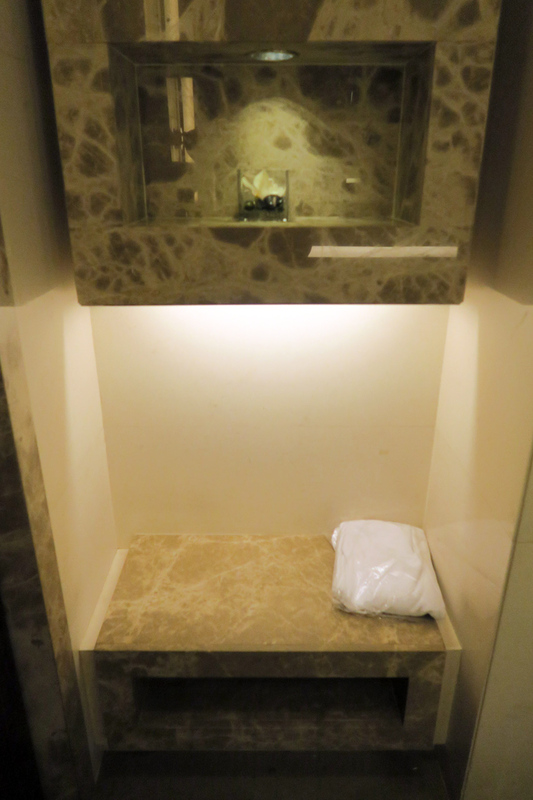 There were also two soundproof rooms for private phone calls, although it seems that was lost on some passengers who preferred to talk out loud about every detail of their life. 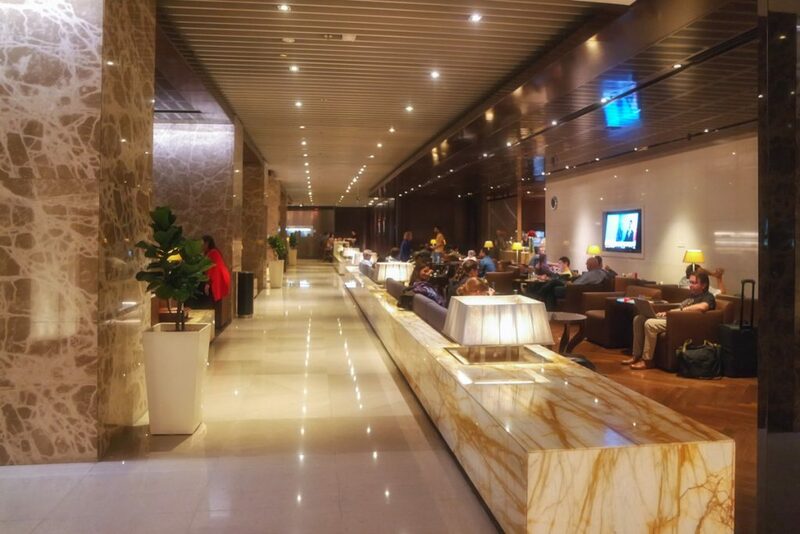 There is a small buffet in the 30-person dining room, but mostly it is for display; food is better ordered from the à-la-carte menu. 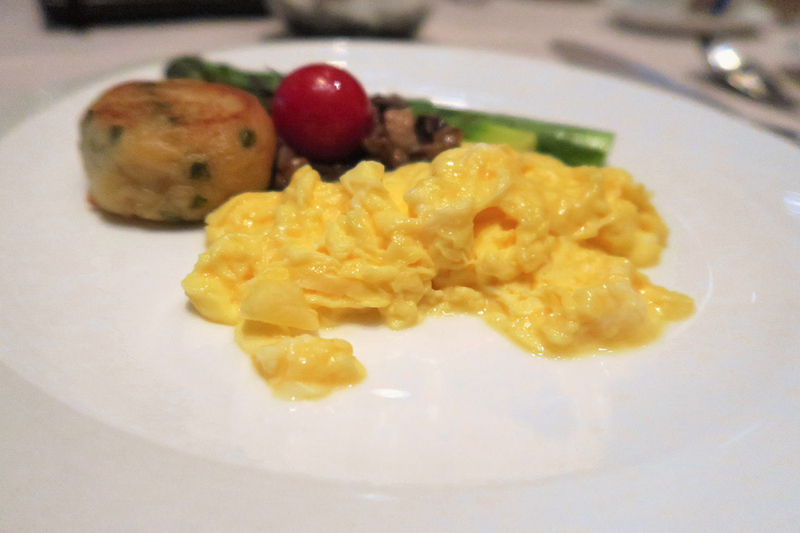 For breakfast, I ordered scrambled eggs, which were served with asparagus, tomato and a plain potato cake. The eggs were fluffy and moist. I accompanied that with a flat white. 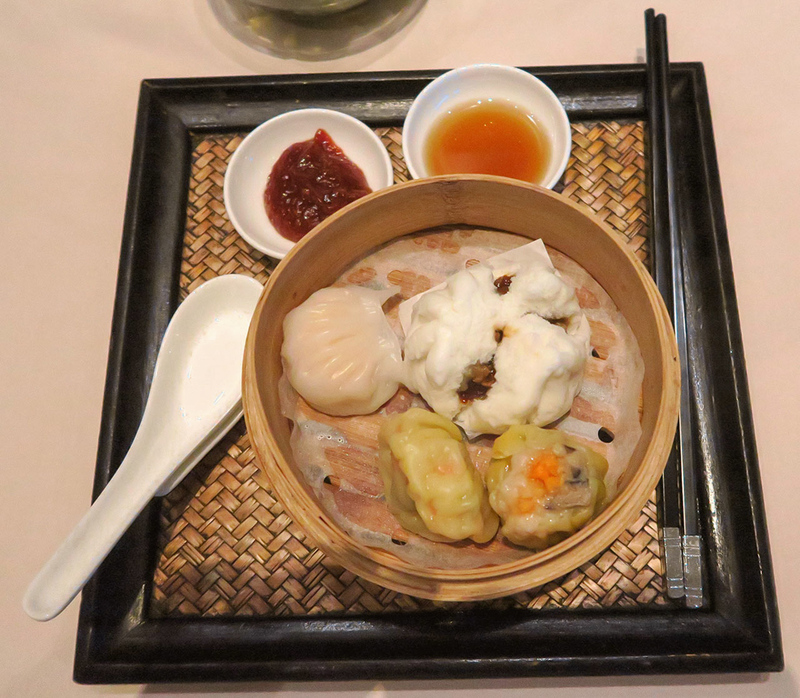 Still feeling peckish, I ordered the dim sum delights, which comprised of prawn dumplings, a BBQ pork bun, and a pork and prawn siu mai, served with soy sauce and sweet chilli sauce. It was tasty and the perfect serving size. 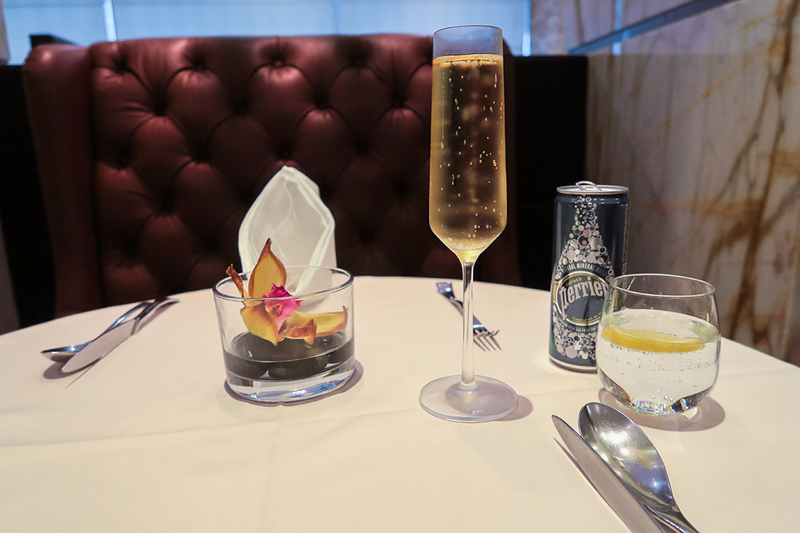 On my return flight, I had lunch at The Private Room, starting with a glass of the Piper-Heidsieck Rare Millesime Champagne 2002. 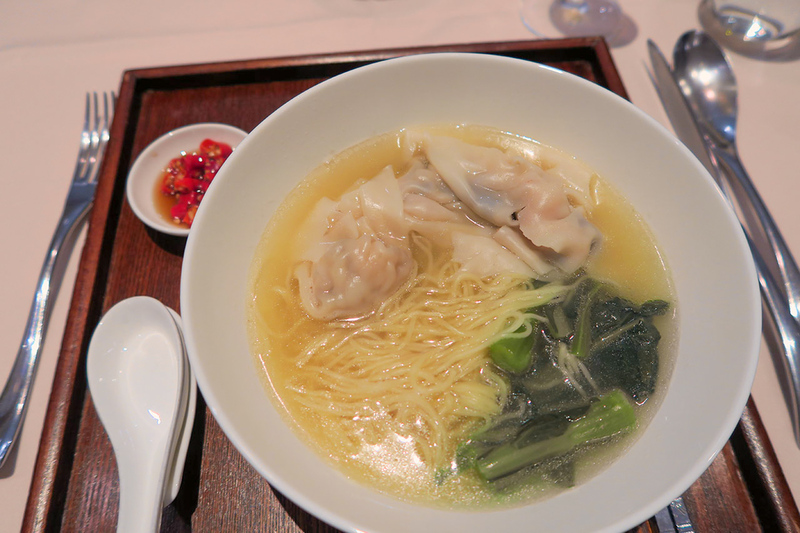 I ordered the wonton soup with egg noodles, which was served with soy and fresh chilli (it was really spicy). Unfortunately, the wontons were overcooked and fell apart when I tried to pick them up with chopsticks. 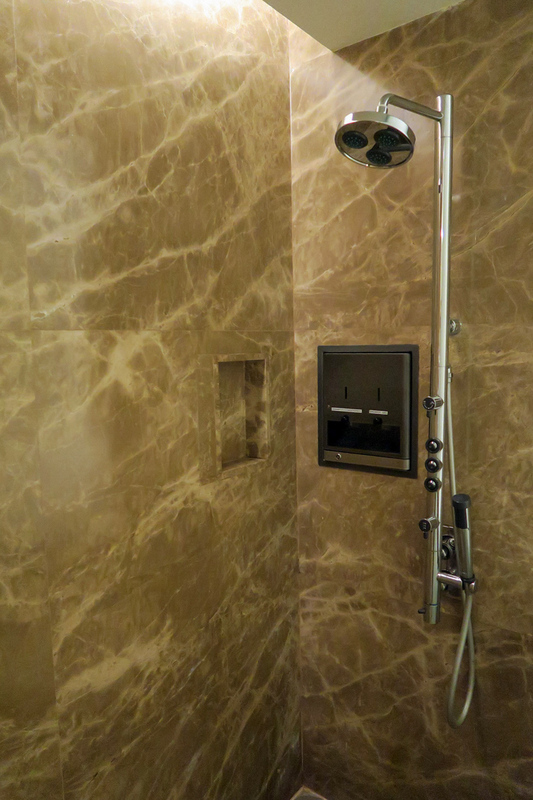 There is a dedicated shower and bathroom for The Private Room passengers, which was spotless. 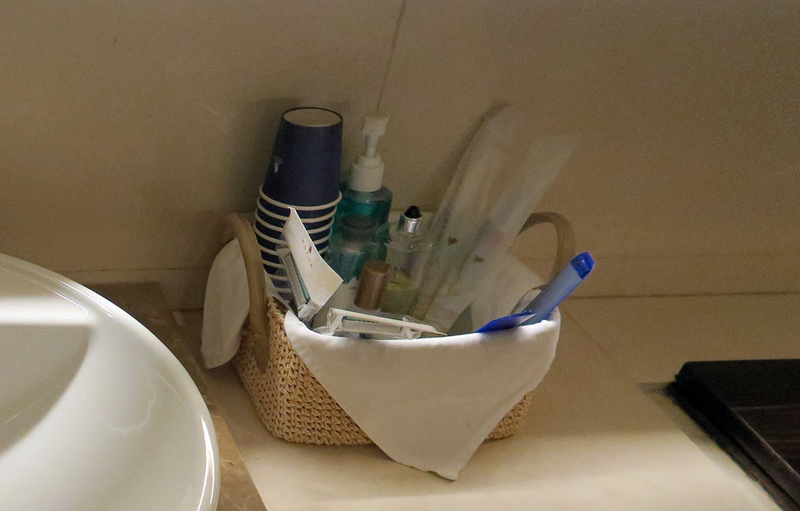 With the benefit of hindsight, I should have showered at The Private Room rather than the transit hotel, because the amenities were much better – there are proper shavers, toothbrushes and Salvatore Ferragamo aftershave in this lounge. 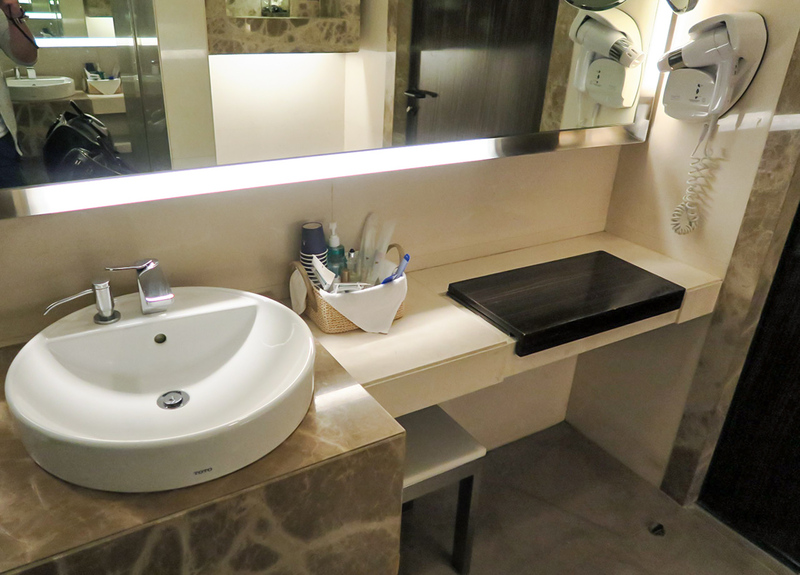 It is a well-designed large bathroom, with off-the-floor storage for your luggage, and another shelf at eye level to place your watch and personal electronics. 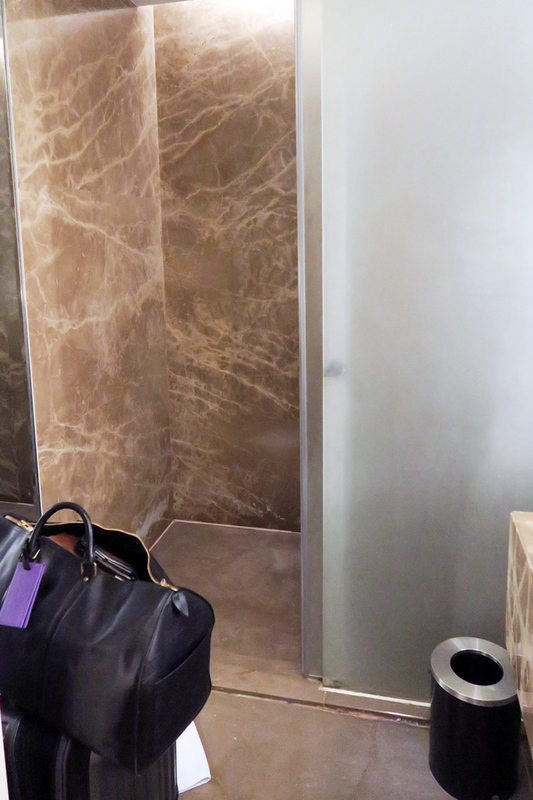 I remember showering in Etihad’s First Class Lounge in Abu Dhabi, where the poor design meant there was not even a stool to put my bag – the shower base was on the same level as the floor, so everything got soaked. There were at least three waiters walking around and one eagle-eye waiter saw that my glass of Perrier was half full, so he topped it up, took the can away and brought me a new one. 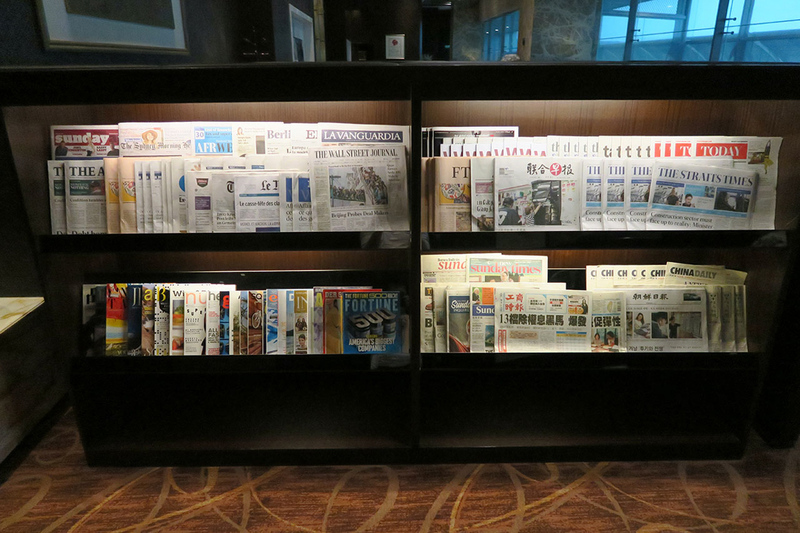 The staff were so attentive that it was funny and awkward at times. 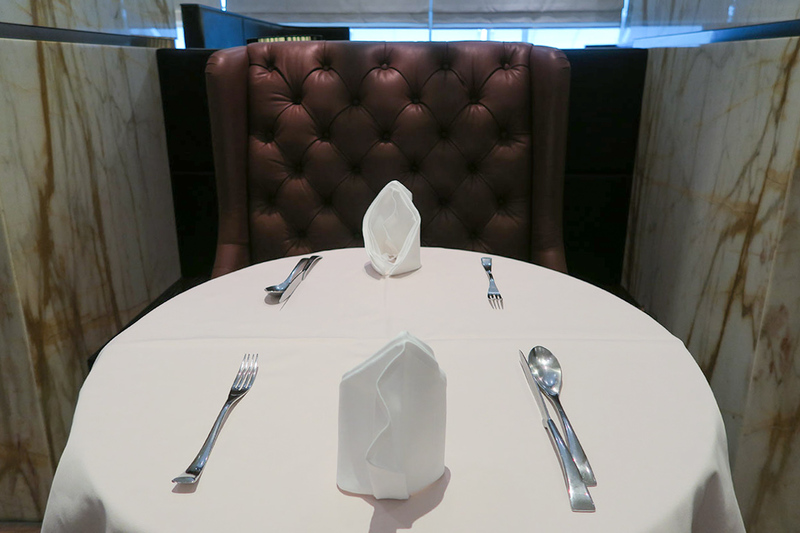 For example, when I tried to get a banana from a fruit tray in the dining room, the waiter suggested that I return to my seat and he would bring it over. I replied, ‘no, it’s perfectly fine – I can carry this banana back to my seat’. 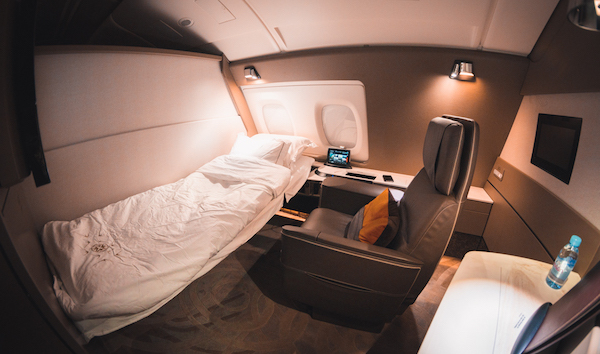 Passengers flying Singapore Airlines First Class, whether paid for with points or cash, are eligible to use The Private Room. 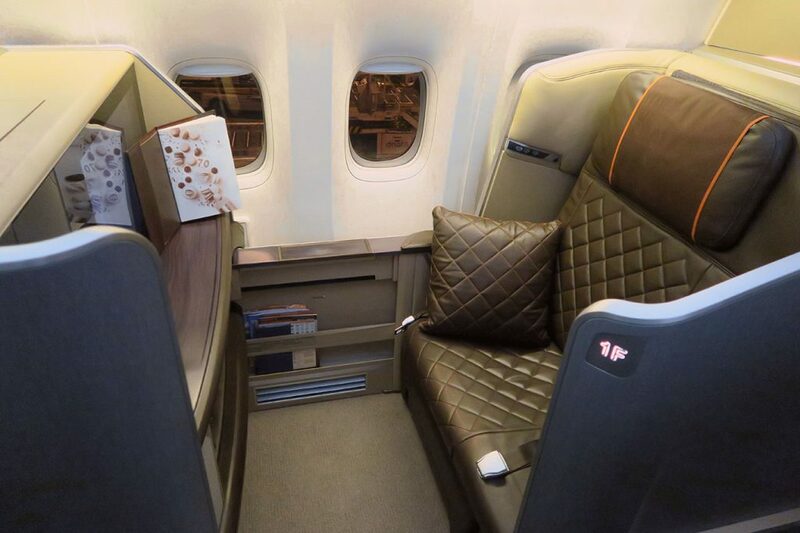 Furthermore, passengers arriving on Singapore Airlines First Class and flying onwards in Business Class are also eligible. 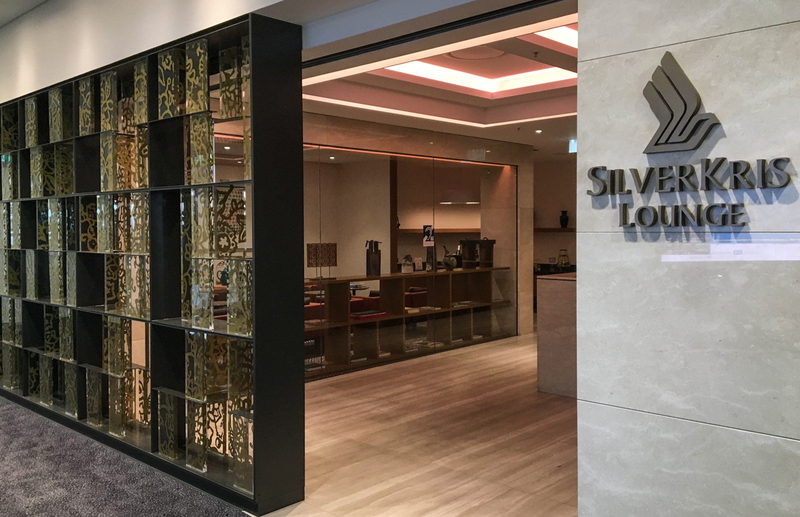 I had a debate with the Sydney SilverKris lounge agents, who did not give me a The Private Room invitation because they said I was not eligible to use The Private Room. 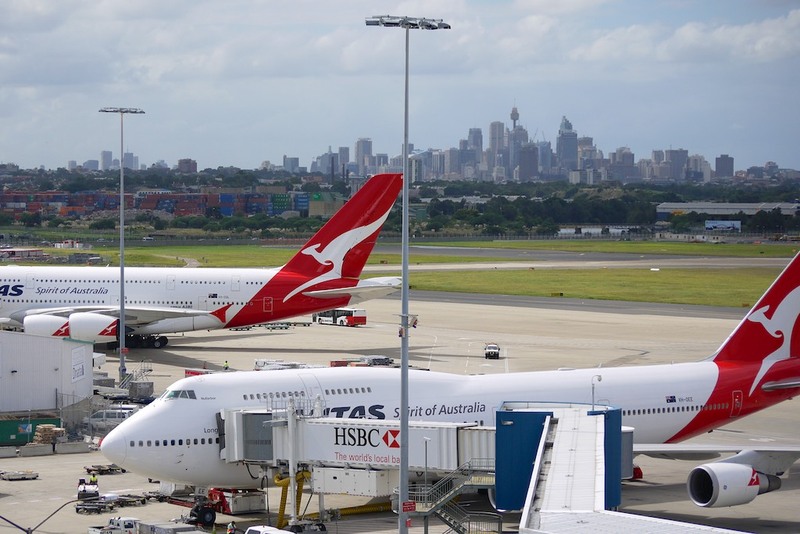 It did not matter because I presented the boarding pass from my Sydney to Singapore First Class flight to gain entry, so do not throw out your boarding pass! 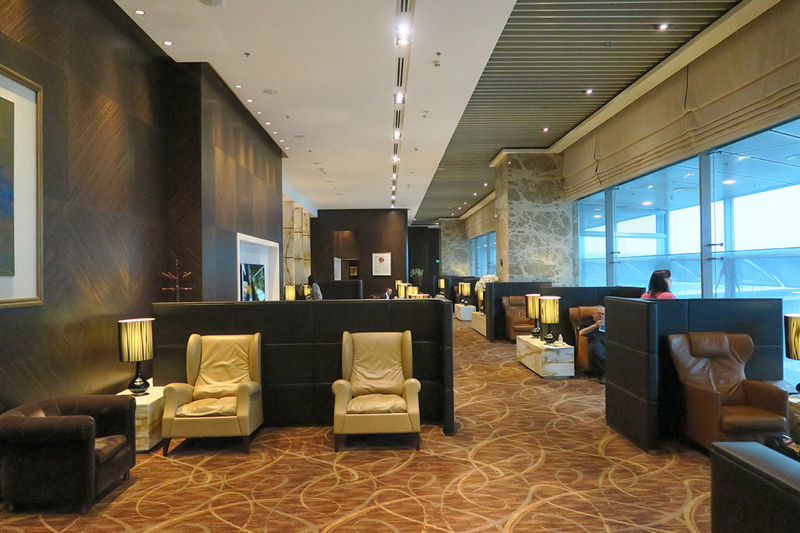 Passengers travelling in First Class on Star Alliance partner airlines, such as United to Hong Kong, Lufthansa to Frankfurt and SWISS to Zurich, are not permitted to use this lounge. 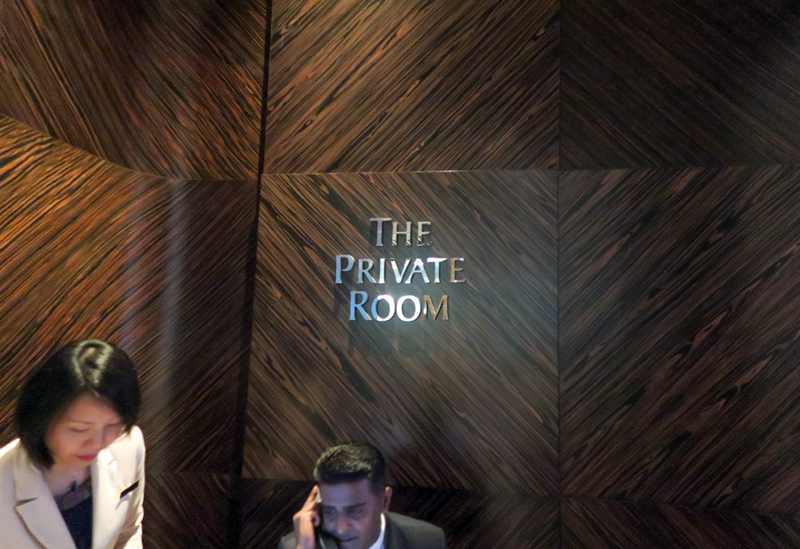 For a dedicated First Class lounge, The Private Room does a good job. 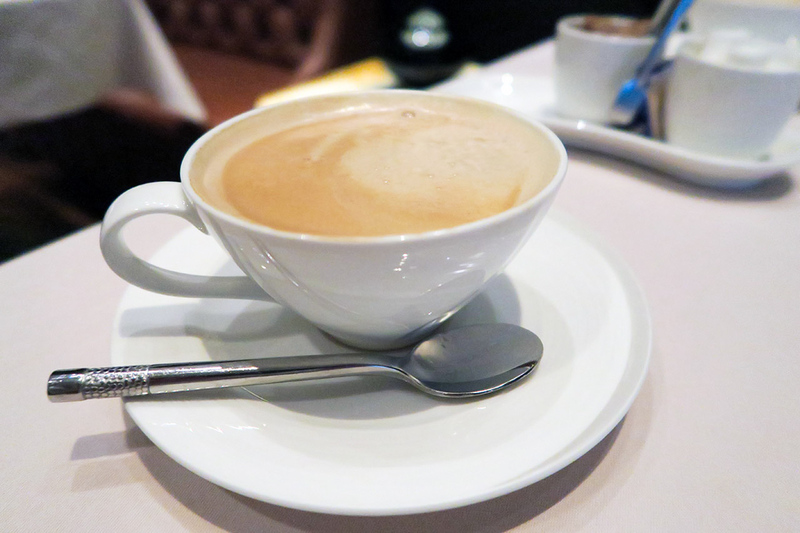 The service was attentive, the waiters move around, keeping an eye on empty dishes or passengers who need a drink top-up. However, the food was acceptable but not memorable. As it is served within 2-3 minutes, it was obvious that the food I ordered had been pre-cooked and kept warm, taking away from its freshness. 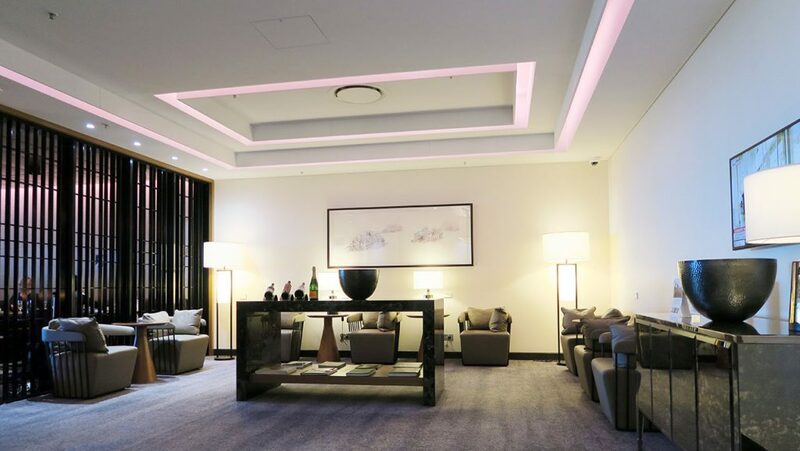 This facility lacks extra amenities such as the complimentary massages found at Qantas’ First Class Lounges in Sydney and Melbourne and THAI’s Royal Orchid Spa in Bangkok; the grooming services at at Etihad’s Abu Dhabi lounge; and the complimentary limousine service that Lufthansa provides in Frankfurt. 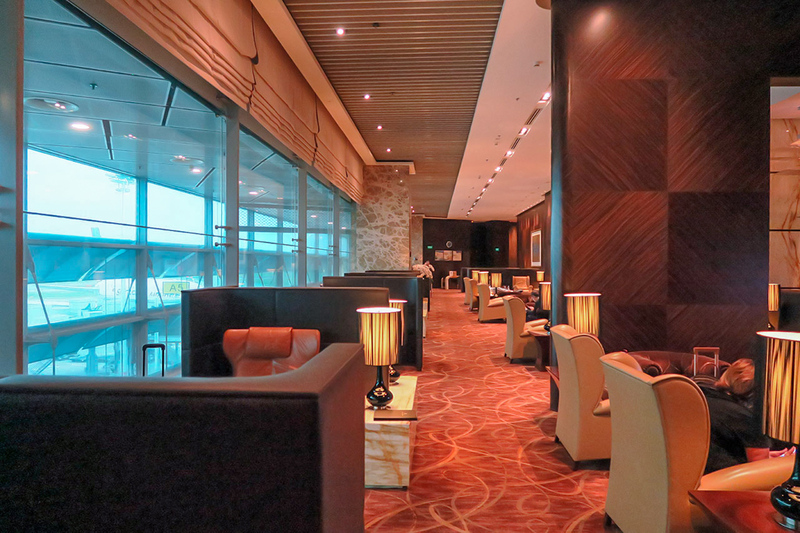 The drinks list looks no different to any business class lounge except for my xo and johnny blue. The menu looks almost cafeteria like. I found the opposite with the food in TPR. I’ve only had the burger and the lobster, but both were cooked fresh to order. I found the same about the food when I had the chance to visit TPR. 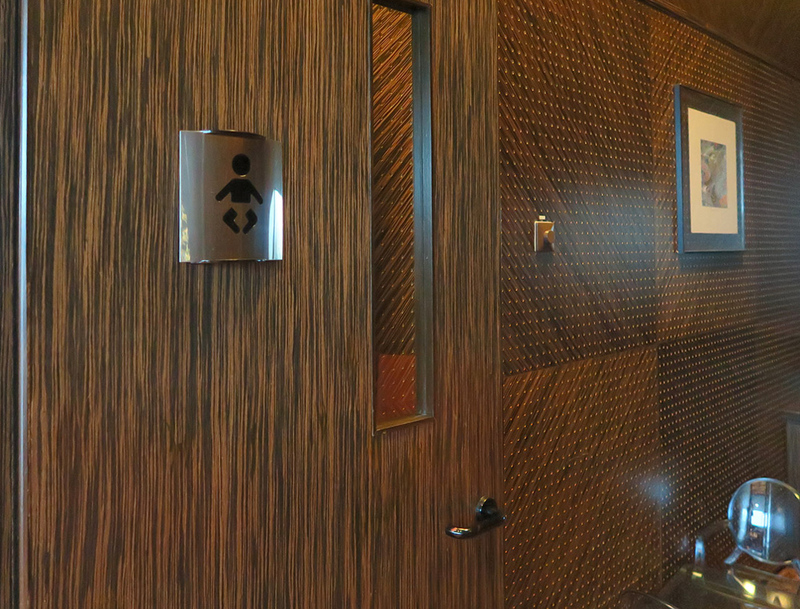 You can freely walk out to the “regular” lounge you pass through to get to TPR to get a better variety of food, and go back in once you are done.